Kids don’t come with instructions! Sometimes parents have questions about their children’s health or safety. The Hays community has lots of resources that address these issues. Today, children in the United States routinely get vaccines that protect them from more than a dozen diseases such as measles, polio and tetanus. Most of these diseases are now at their lowest levels in history, thanks to years of immunization. Children must get at least some vaccines before they may attend school. Vaccines help make you immune to serious diseases without getting sick first. Without a vaccine, you must actually get a disease in order to become immune to the germ that causes it. Vaccines work best when they are given at certain ages. For example, children don’t receive measles vaccine until they are at least one year old. If it is given earlier it might not work as well. The Kansas Department of Health provides schedules for childhood immunizations (click here). The Centers for Disease Control and Prevention have a page that answers many common questions about immunizations (click here). A helpful flyer with ideas on how to save money on your grocery budget. Children’s Miracle Network Grant. 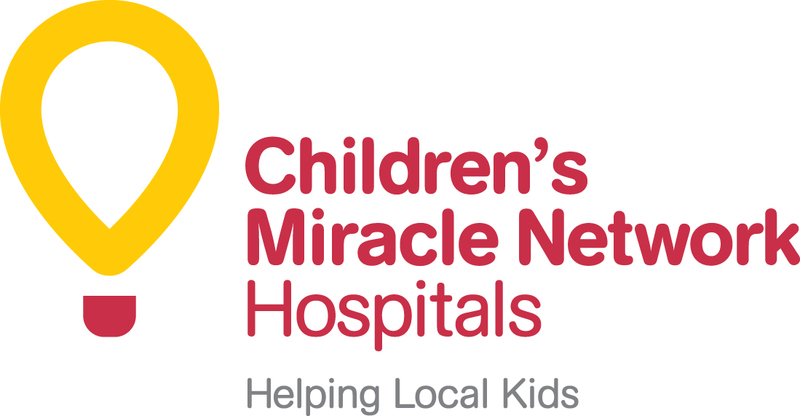 In some instances the Children’s Miracle Network can assist families with costs associated with their child’s medical care (equipment, out of town travel to specialists, etc.). Click here to get a copy of the application and guidelines. For more information contact Celeste at celeste.gray@haysmed.com. Dr. Heather Harris demonstrates and discusses the importance of getting a well-child exam for your child. Children need to know how to use (and not abuse) the 9-1-1- system.